In a world that so hungrily consumes remakes and reboots, it shouldn’t be a surprise that an 80s spin-off is getting a web series. She-Ra of the Masters of the Universe franchise is currently getting the Netflix treatment. 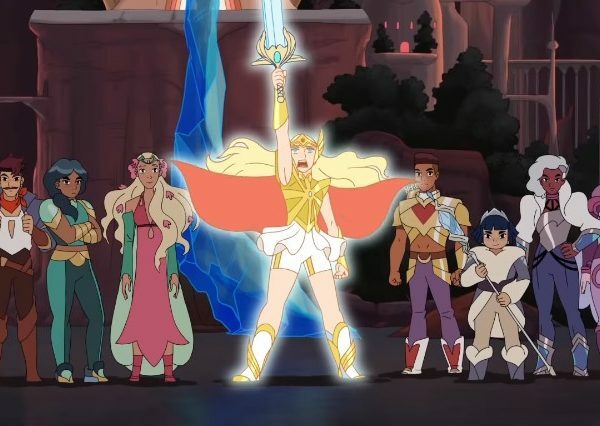 The new animated show, She-Ra and the Princesses of Power, is scheduled to premiere next month. To promote their new series, the team behind the cartoon, which includes Noelle Stevenson, Aimee Carrero, Karen Fukuhara, and Marcus Scribner, recently held a panel during the recent New York Comic Con. During the panel as reported by ScreenRant, much of what fans should be anticipating was revealed including a tidbit that would get LGBT followers of the franchise excited and riled up. In the heat of the conversation, the cast of She-Ra was asked who their favorite characters were. 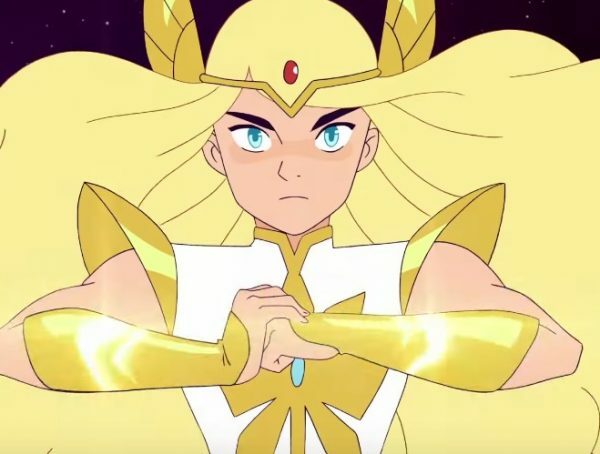 Without hesitation, Carrero, who plays Adora aka She-Ra, gushed about Bow’s dads. The introduction of Bow’s two dads would surely cause a ruckus with the franchise’ fans. Thankfully, the cast and crew are used to controversy. In fact, just last month, they had to wade through a lot of sexist comments regarding She-Ra’s rebooted appearance. Not all fans were satisfied with how the new and improved She-Ra looked. Some male fans think that she looks too boyish and gay. Stevenson, one of the executive producers of the show, has since commented on the criticism. We have this wall of fan art in the office that we’ve been adding to, whenever new fan art comes in and it’s exploded. That’s so much of what I’ve seen in response and by comparison, the naysayers haven’t been the loudest voice. So I think, when I get that question, I’m kinda just like, ‘Why are those the voices that we center? Why are those the opinions that we raise up, above other opinions?’ I’m interested in that. 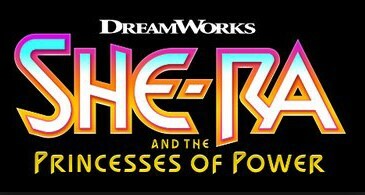 She-Ra and the Princesses of Power is scheduled to be released n November 16, 2018.